is designed to help you find the right balls for your budget and playing needs. Appear and feel similar to a new ball. Will show no or very little wear. Player pen markings or logos can be present. Processed via one or more of the following steps: stripping, painting, stamping, and/or clear coating. Please Note: By law, refinished condition balls have a small "Refinished" printed on one pole of the ball. Condition similar to a ball that has been played for a few holes. 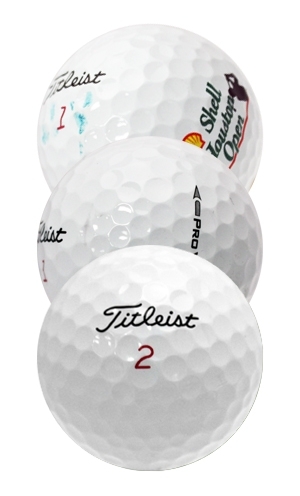 Slight cosmetic blemishes, discoloration or loss of luster are possible on few balls, but will not affect the integrity and performance of the ball. Free of cuts, but may have slight scuffs, blemishes, minor discoloration and smudged print. Higher-grade x-outs and practice models may be included. Golf ball grades are key to finding the right balls for your budget and playing needs. 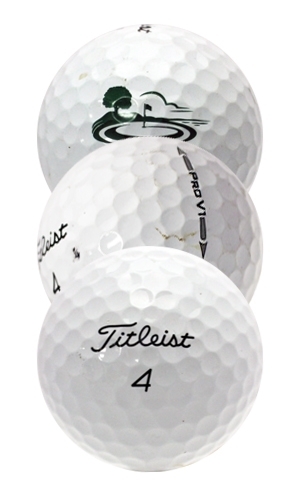 After golf balls have been retrieved from some of the best courses across the United States, LostGolfBalls.com uses a proprietary and environmentally friendly cleaning system designed to wash each ball without causing damage to its original condition. 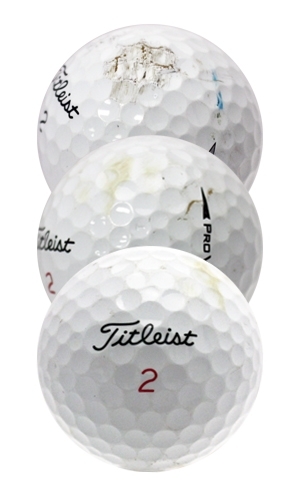 Once cleaned, the used golf balls are separated according to make, model, and condition. The condition of each golf ball determines its grade and allows us to systematically separate the good golf balls from the excellent golf balls. Learn more about our retrieval and sorting process by watching this video. 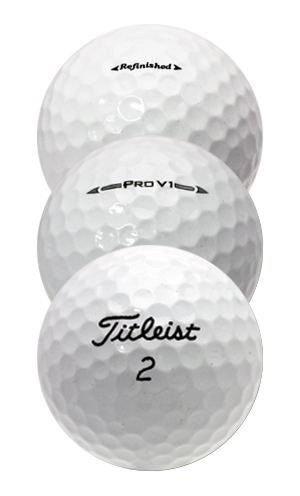 Click here to view performance testing results for Mint (5A) and Near Mint (4A) golf balls!